The Pack-It Diabetes Supply Case Black has been specially designed to hold your FRIO insulin cooling wallet as well as other diabetes supplies. 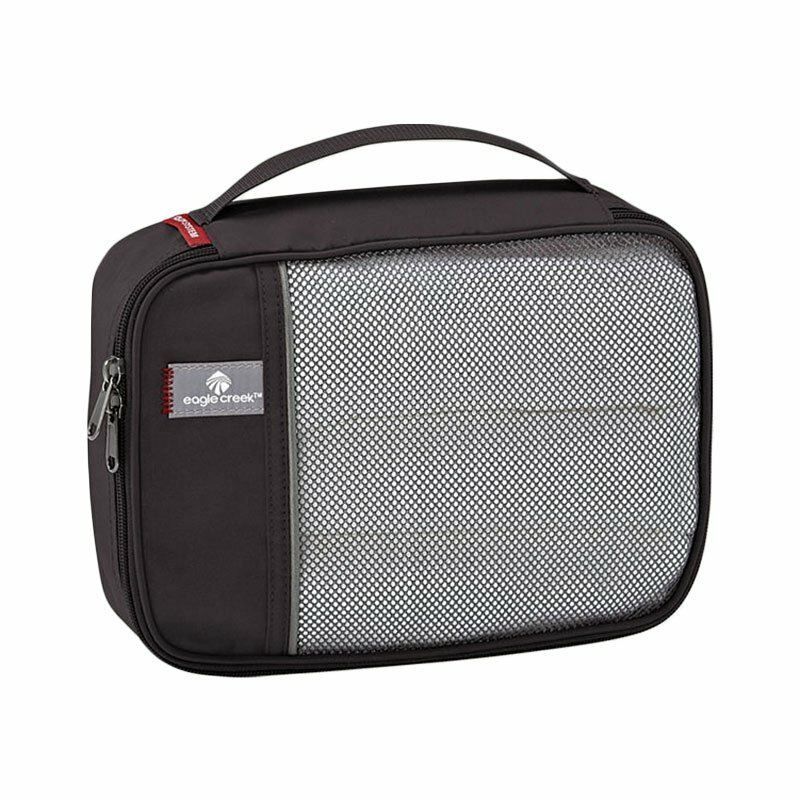 This diabates supply case is 2-sided with one side offering a mesh top and the other a water-resistant liner ideal for holding your diabetes supplies. The Pack-It Diabetes Supply Case is available in Black, Blue, and Red. You get 1 Black Pack-It Diabetes Supplies Case. This case is perfect for when I travel. Just got back from a 7 day trip, I was able to keep all my diabetes supplies in this case. I was easy to travel with and did not take up much space.